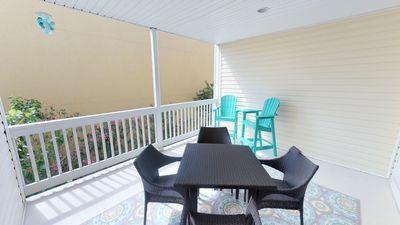 The view from the 3rd-floor balcony is a vacation in itself! 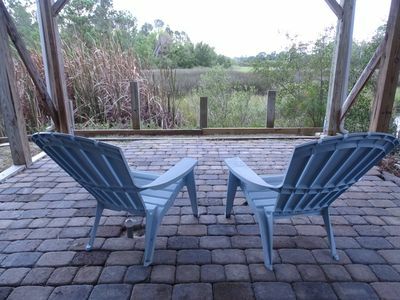 Sit back in tall chairs and watch the local entertainment--dolphins, shrimp boats and big ships cruising by! 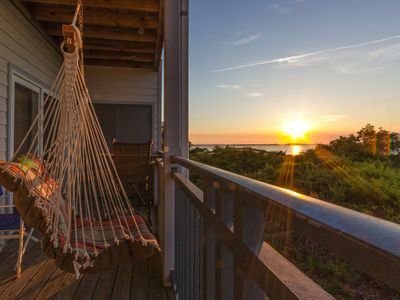 Sunsets from this balcony are some of the prettiest you will ever see. New boardwalk over the dunes to the beach. Newly refurbished pool and pool deck; new restrooms at the pool. 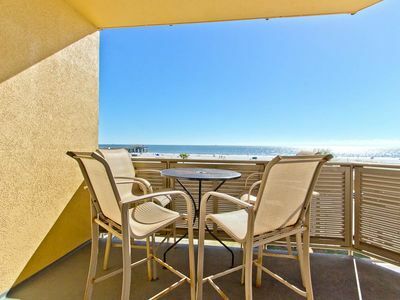 This 3rd-floor, beachview condo at Sav. 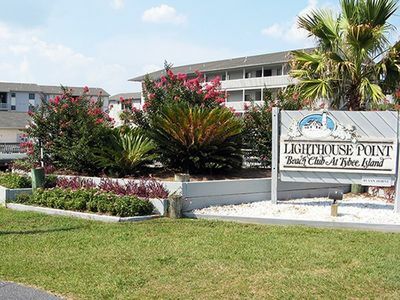 Beach & Racquet Club, has been completely renovated--custom cabinets, granite countertops, new furniture, and relaxing decor. 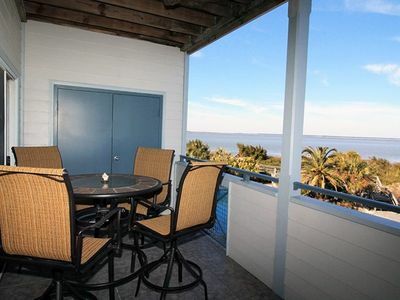 A tall table and chairs on the balcony is perfect for having drinks or dinner while you watch the sun set. Secured WiFi is in the condo. 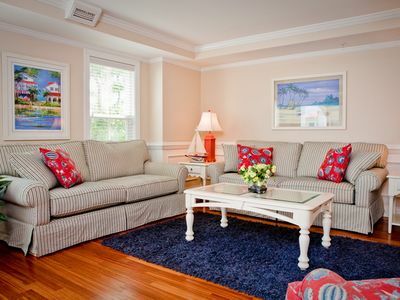 Comfortable, king-size bed, with a 3-inch memory foam topper; also, a nice sleeper sofa, with 5-inch mattress & memory foam topper in the LR. Maximum occupancy is 3 adults. 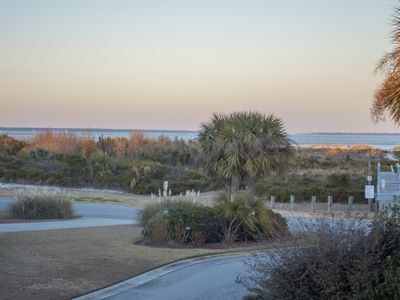 Once you've been here, you'll love the peacefulness of Tybee's north beach--no crowds, traffic or parking meters to deal with. 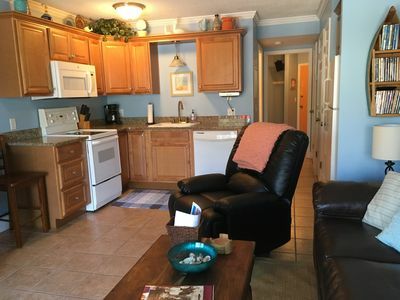 Kitchen is well-equipped with built-in microwave, smooth-top range, icemaker, cookware, dishes, and utensils. 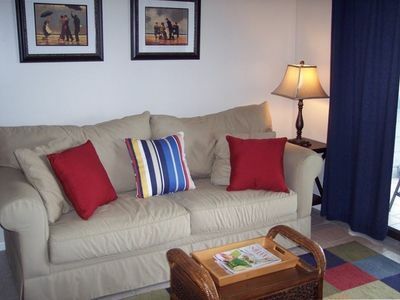 Two flat-screen 2TVs(32' and 19') with cable, and a DVD player with video library; also paperback books and magazines. 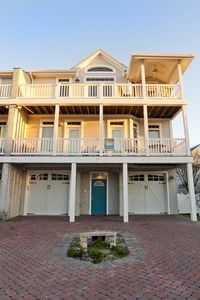 We have other very nice condos available at SBRC, some can accommodate parties with ONE child. Please inquire! 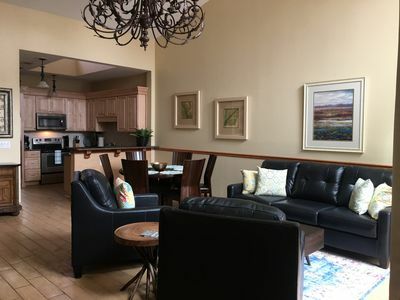 Two condos available w/Sleep-Number beds (king & queen). 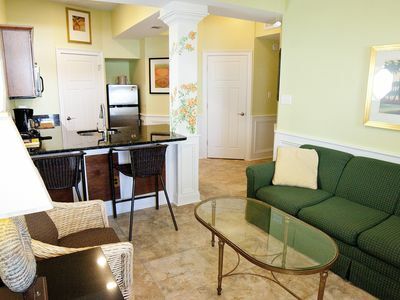 Nice linens, towels and beach towels are furnished, also 2 beach chairs, paper products and soap products. There is iron/ironing board and hair dryer. 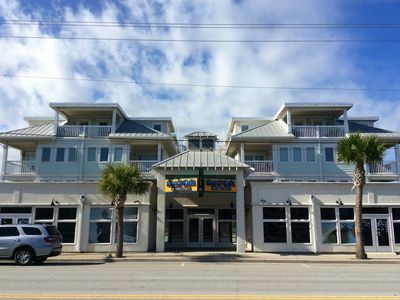 The building has a handicap ramp and elevator. 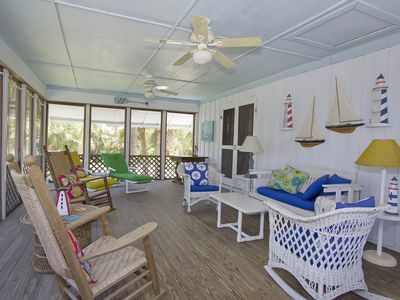 Stunning, 2nd Home From Beach, Wrap-Around Porches, Water And Sunset Views! 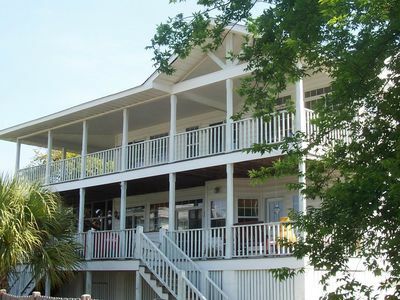 Ocean View 6 Bedroom 4 Bath Home Cooled/Heated Pool No Typical Hidden Fees!! Book Now!!! 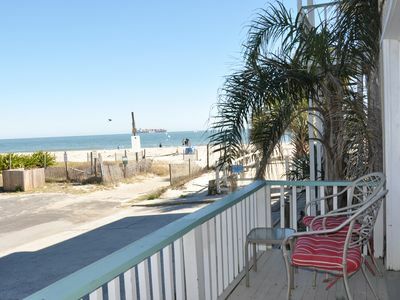 April Special: $179 nightly rate:1-block to the pier and beach! 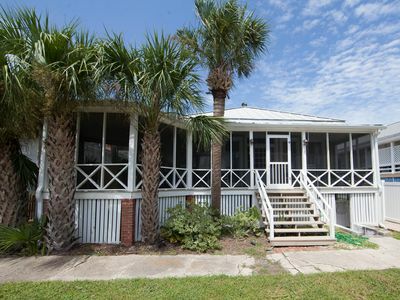 This large home offers marsh front serenity on Tybee Island's north end. 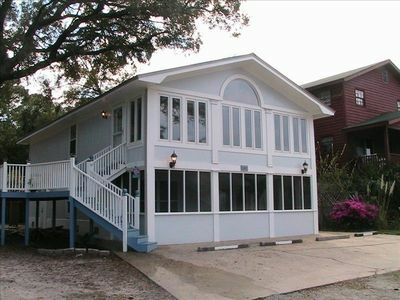 Large home, steps to the beach. Family reunion heaven with 2 kitchens! 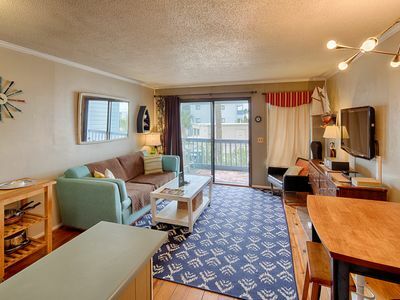 Oceanfront condo w/ shared pool, hot tub & tennis - steps from the beach!